Frog, dog, hog, log, bog. BigThymeRhyme is a brand new series from writer and illustrator Martin Bailey. Martin's clever single word rhymes and humorous illustrations describing each story are a winning combination guaranteed to make all readers smile. 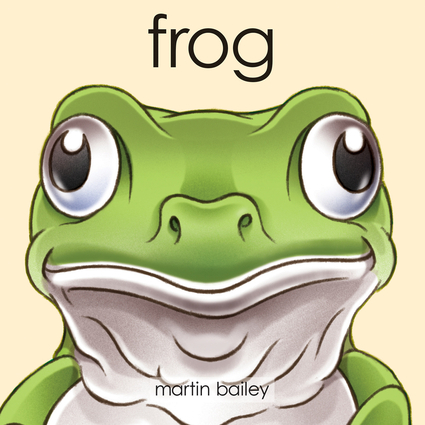 Martin Bailey has written and/or illustrated over 100 children's titles for a diverse range of publishers including Scholastic and Pearson.